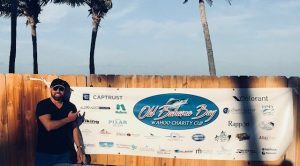 Between the 16th and 18th November our two directors took part in the 2017 Old Bahama Bay Wahoo Charity Cup held at the OBB Resort & Marina in West End Grand Bahama. The fishing tournament was non for profit donating 100% of all proceeds to Leukaemia & Lymphoma NI. 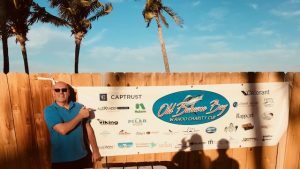 They helped to raise $100,000 for the charity which primarily focuses on the causes and cures to Leukaemia, Lymphoma and Myeloma. The fantastic and worthy event was organised by David Henderson and enjoyed by everyone who took part.